What’s on the agenda at the GU Oncology meeting next week? For those who are interested in what’s going to be on the agenda at the annual Genitourinary Cancers Symposium (to be held in San Francisco starting next Thursday) just click here. All of the prostate cancer presentations and abstracts will be given on the Thursday. The following two days are devoted to other types of GU cancer. The detailed abstracts will be available on line next week, on February 11. 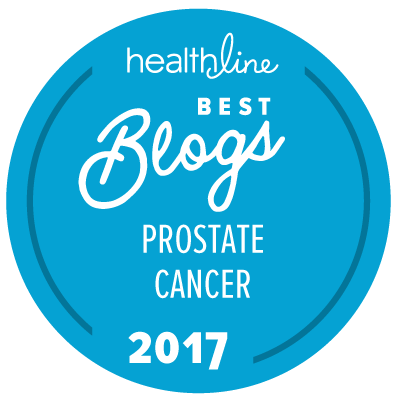 However, if you click here, our friends at UroToday seem to have been able to provide a little bit more detail about some presentations.